Now that I'm "retired", I don't really pay attention to the days of the week as they all tend to run together, all except Sunday that is. 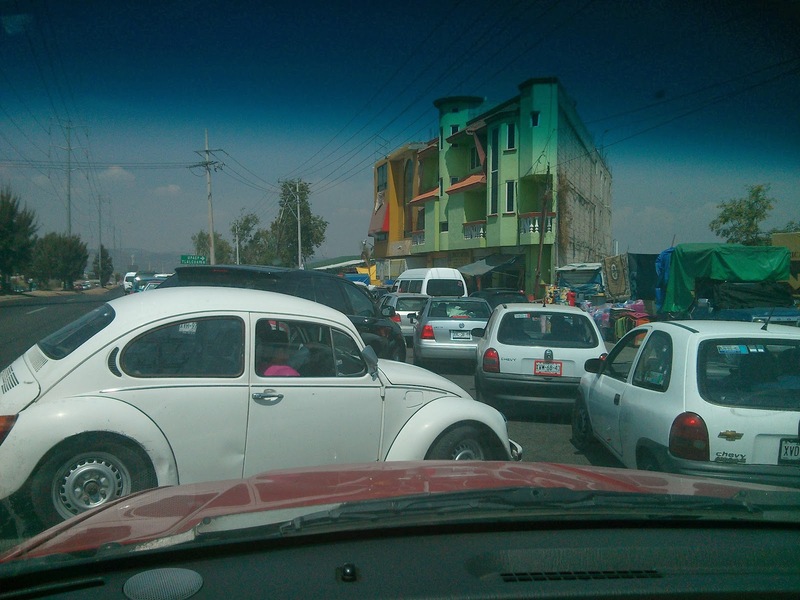 On Sundays, you load up into the car and you drive to the mercado (market) to buy all of your fruits and vegetables for the week. I will try to describe it to the best of my abilities but you really have to be there to get the full blast of smells and colors and textures of thousands of people crowded under stretched tarps hawking their wares while you squeeze through people trying to find the best value for your peso. I will calculate the weight in standard and metric and use a current exchange rate of 13.23 pesos to the dollar as that is what I got when I pulled cash out of the ATM yesterday. Since you are only shopping once a week, you have to plan your menu and buy enough to last. If you run out of something, you can always walk to the corner market or supermarket but chances are you're going to pay twice as much as that is a luxury for most people. 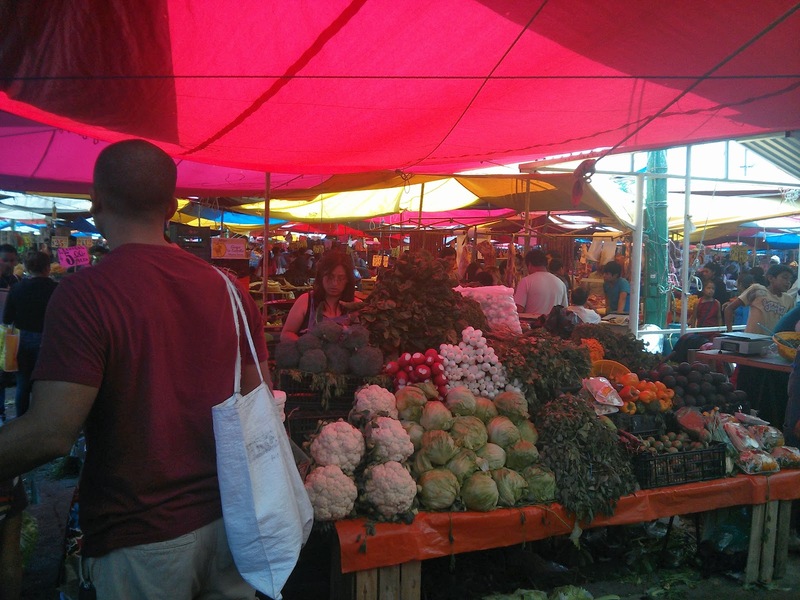 We usually spend about 500 pesos at the mercado which is $37.79 this week. Mexico runs on the metric system where a kilo equals 2.2 pounds so I'm constantly calculating in my head if it's a good price based on my US shopping experience and I need to stop that but it's habit! Shopping carts don't exist in the mercado, you carry everything. Tables are loaded with fresh fruits and vegetables for the picking. 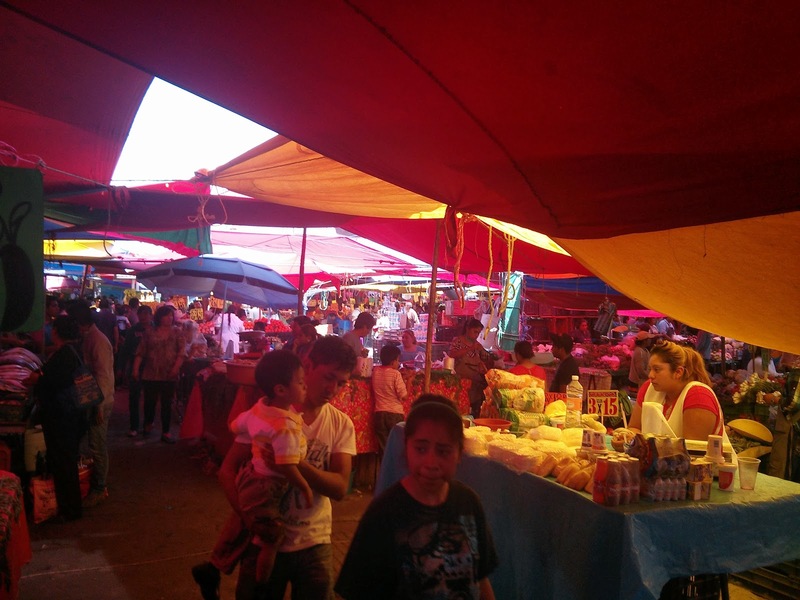 The mercado isn't just full of fruits and vegetables though, You can find just about anything you want there from woven baskets to drill bits to fresh cut flowers. There is not just one entrance to the market either, it covers thousands of feet and just flows in and out of every spare inch available. It starts early in the morning and lasts until the lights go out. And then everything disappears (with a lot of hard work) and it turns into an empty parking lot until next Sunday. I love this Krystal! 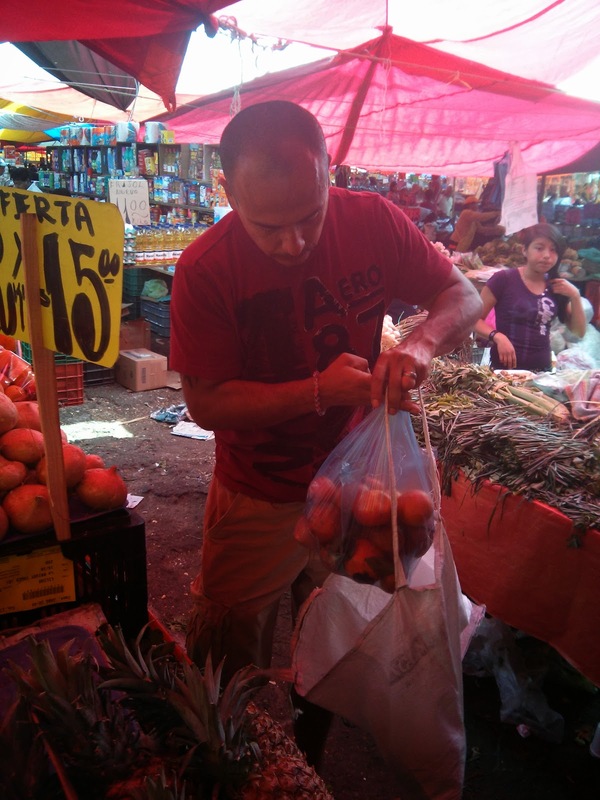 I miss the mercado when I'm in the states! 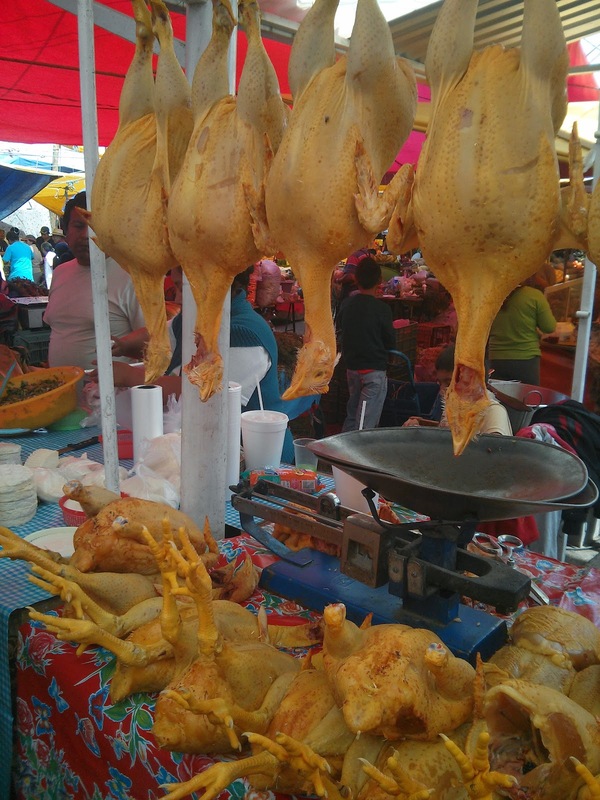 Our big tianguis is open here in Salamanca on miercoles-but I love to storrl the mercado any day. I went Sunday after church(its 2 blocks from there and I walk) and spent 50 pesos for everything we will need for the week-its a bit less for just the two of us. Thanks for your blog-I pinned it to my Pinterest board as one of my fav blogs! Hi there! I live about 10 from Santa Ana , I immediately recognized the highway from your pics, lol, my husband and I moved here in August after giving up for now on the immigration "procedures" in the USA.. We have 2daughters and I wanted them to experience Mexico while they were young, I had visited here with them many times, I am going to be starting my own blog soon, I know tlaxcala very well, and teach ballet for kids in my dance studio...hang in there! Hi Dancermama, you mean there is another family here too?? We were actually trying to find a ballet class for my 11 yo and karate classes so this is like kismet. Email me your email or phone number at armymustang at gmail.com! 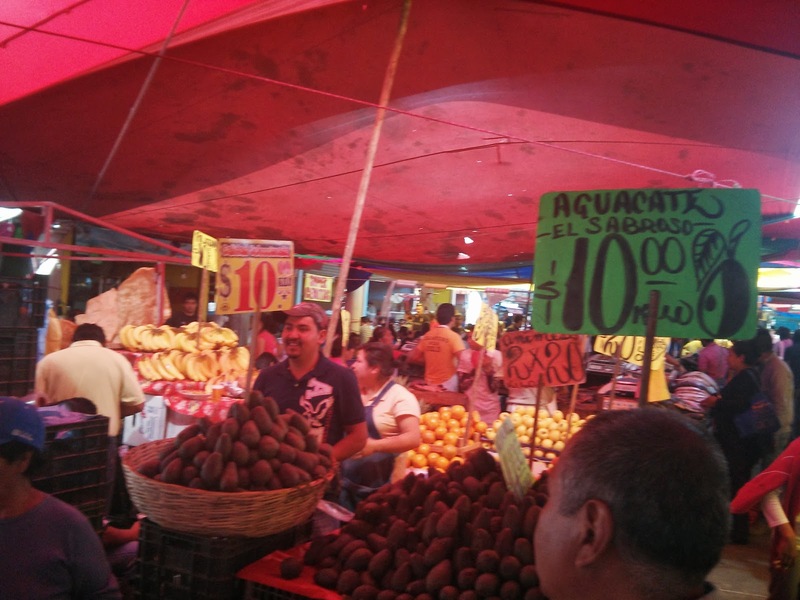 In TJ we call the mercado la sobreruedas. I absolutely love it. The lack of refrigeration used to scare me, but not anymore. 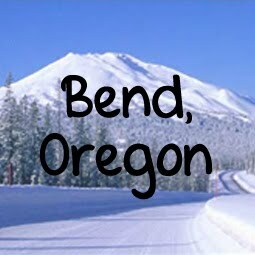 I love shopping there. It's so much cheaper than going to the Soriana or Comercial and everything is fresher. Your pictures are beautiful. All Rights Reserved: Krystal Loverin . Powered by Blogger.